This testimonial was created as a guest blog for The Patterson Foundation‘s Initiative News published on May 27, 2015. 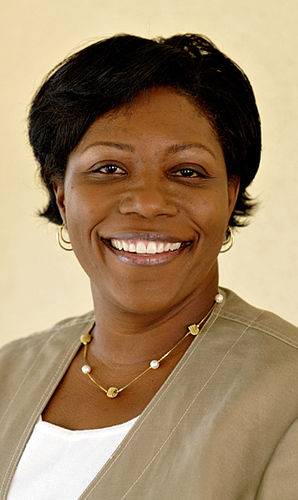 Editor’s Note: Andrea Stephenson, Executive Director of Health Council of Southeast Florida in Palm Beach Gardens, Florida, shares the impact of No Margin, No Mission‘s earned-income business planning process. Times are challenging for nonprofits! 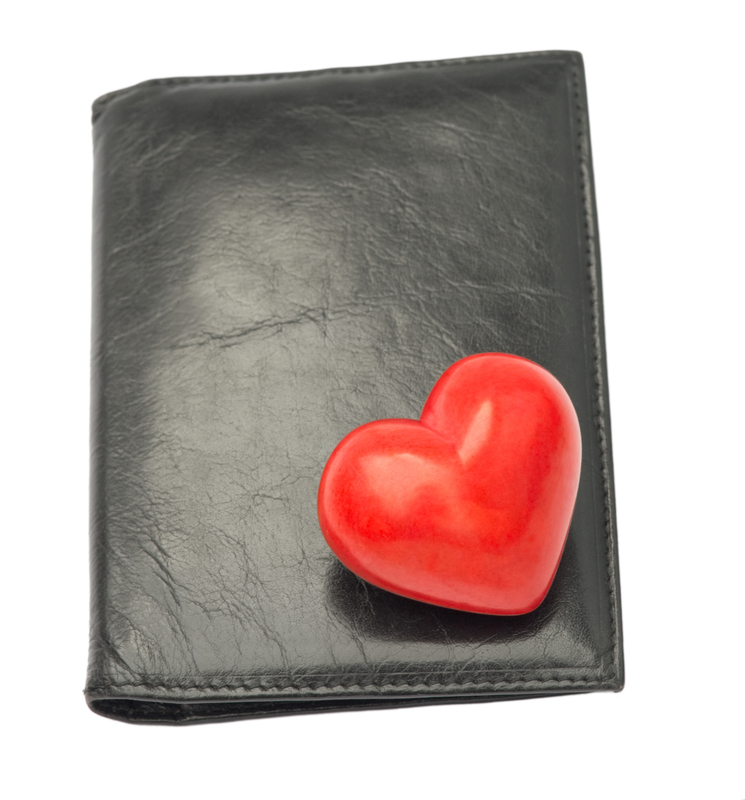 We are grappling with dwindling donor bases and the availability of fewer grant dollars. We are “competing” with other organizations for our “fair share of the market.” And, we are being called on to do more, serve more, deliver more, and accomplish even more significant outcomes…with less! Suffice it to say, times are tough. These were some of the reasons the Health Council of Southeast Florida (HCSEF) was excited about receiving a generous gift from Quantum Foundation giving us the opportunity to work with No Margin, No Mission to develop an earned-income strategy. 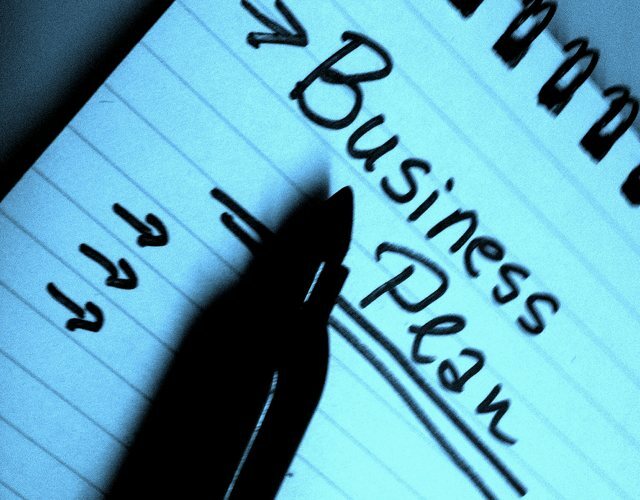 Everything about the promise of developing a business plan that would outline what we needed to do to launch our income-generating ideas into full motion just seemed RIGHT. Our organization ultimately decided to develop a plan for selling customized data and reports using datasets that are readily accessible – and it is a skill set that we already have in house. Additionally, this offering is very much aligned with the Health Council’s mission and vision. While there are other companies providing the same services, there are no other nonprofits in this geographic market. 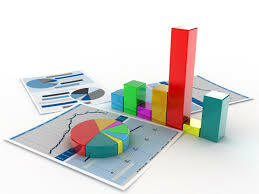 We also distinguish ourselves by providing customized reports and analyses. Working with Larry Clark and Michael Oxman, our consultants from No Margin, No Mission, we focused on clearly defining our target market, refining the products/services that we would sell, and identifying (and then addressing) some of the barriers and challenges of implementing our plan. For HCSEF, the experience resulted in much more than a business plan. We received the full benefit of a “business planning experience.” This experience was complete with highs and lows, and challenges and successes….all leading to a stronger infrastructure and considerable paradigm shift in the culture of the organization. So, like most nonprofits, we typically did not define ourselves as a corporation…somehow forgetting or perhaps choosing not to acknowledge that at the end of that proverbial day, we are a business. What we do with the net income or revenues beyond expenses does not disqualify us from operating like a business. The fact is there are no dividends to pay or shareholders to whom we answer, but there are stakeholders to whom we are accountable. And, we are accountable for using the resources we have to carry out the vision of the organization. If we are able to generate a positive margin, we are better positioned to fulfill our mission. Likewise, the opposite is also true…No Margin, No Mission. HCSEF has implemented the business plan and has already generated revenue of just under $100k as a result of these efforts! Additionally, we have integrated many of the lessons we learned through our experience into other facets of our business. Times are still tough, but our outlook (and our bottom line) is much more positive.